Grad student and cat lover Dulcie Schwartz must fight to clear her name when a Harvard professor is found dead in his office. Harvard doctoral candidate Dulcie Schwartz was about to finish her dissertation when the eccentric Professor Roland Fenderby cut off her access to important research. She could have killed him—but then someone actually does. And after finding him dead in his office, Dulcie finds herself the prime suspect in his murder. Someone seems to be framing her. Who . . . and why? As always, Dulcie receives wisps of insight from the cats in her life, but the late Mr. Grey, usually her leading consultant, seems strangely silent. Could the spirit of her wise grey cat really be fading from her life for good? 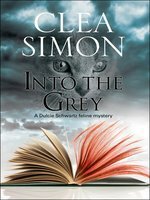 Into the Grey is the tenth book in the Dulcie Schwartz Feline Mysteries, but you may enjoy reading the series in any order. 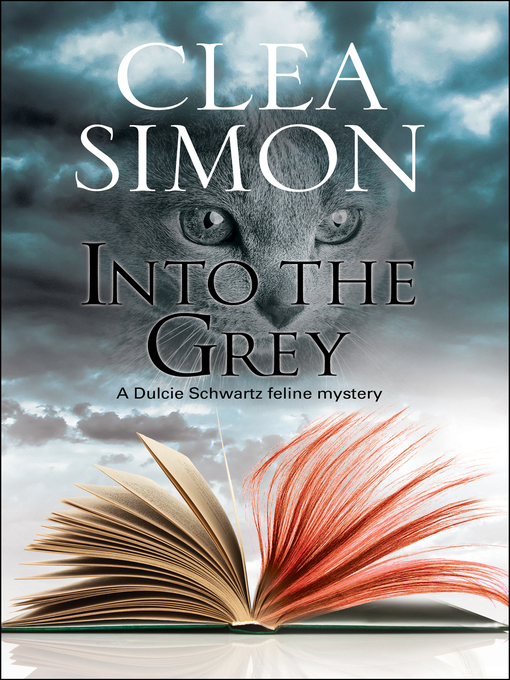 Simon’s diverting eighth Dulcie Schwartz mystery (after Grey Howl) finds Dulcie, now a fifth-year Harvard grad student, in need of a break from her academic toils. As a distraction, Dulcie attends a “disco interpretation” of Ovid’s Metamorphosis at a Cambridge theater, accompanied by her boyfriend, Chris Sorenson. During the performance, a blonde actress lures Chris to the stage by picking his pocket, and a cat walks a tightrope above the audience. After the show, Dulcie and company discover the blonde actress lying dead in an alley, her throat slashed. Was she the victim of a passing stranger, or possibly of domestic abuse? Or is the truth even more sordid? The feline complications of the plot should please those readers who crave shed fur in their whodunits. Dulcie herself is an endearingly fragile but determined protagonist. 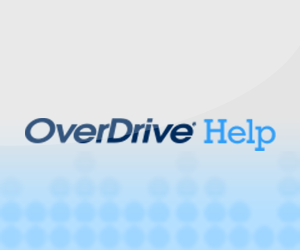 Agent: Colleen Mohyde, Doe Coover Agency.